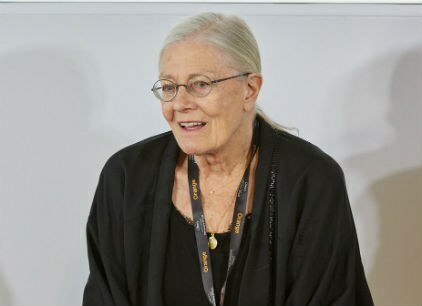 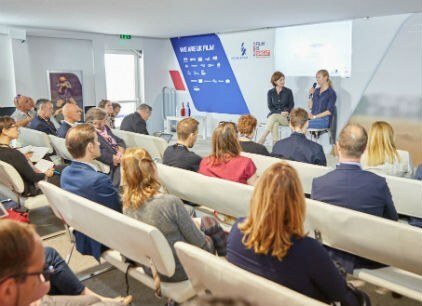 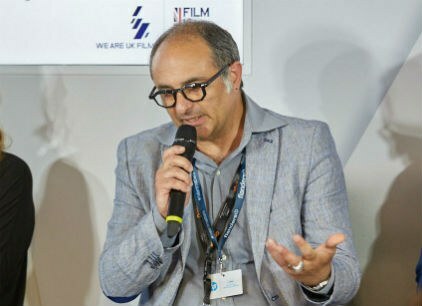 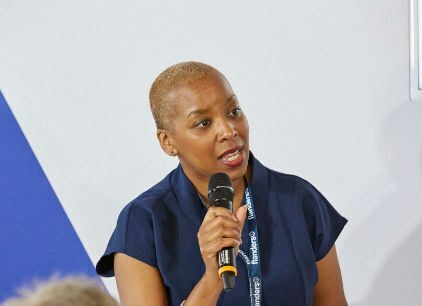 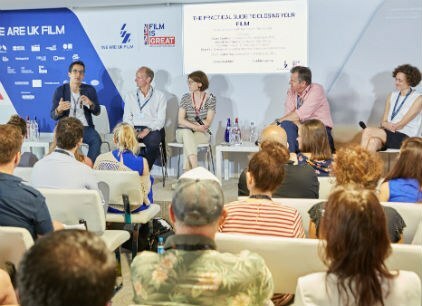 The UK Film Centre was in Cannes from the 17th - 26th May. 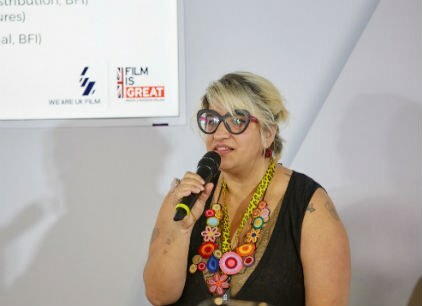 There were successes for two UK films this year with Lynne Ramsay winning the prize for Best Screenplay for You Were Never Really Here, an accolade shared with Yorgos Lanthimos and Efthymis Filippou for The Killing of A Sacred Deer. 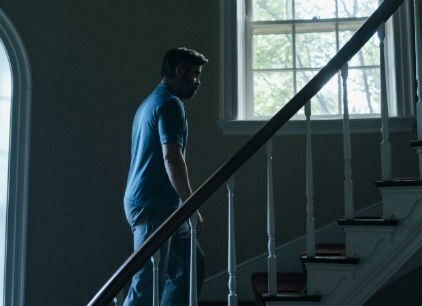 Joaquin Phoenix was awarded Best Actor for his role in You Were Never Really Here. 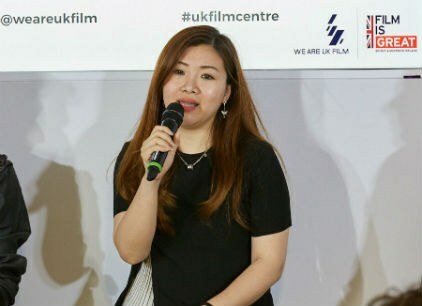 Our UK Film Centre partners included the British Film Institute (BFI), the British Film Commission (BFC), British Council, Creative Scotland, Film London and Northern Ireland Screen. 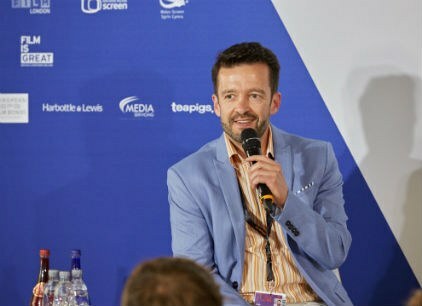 This year are partner sponsors were Elstree Studios, European Film Bonds Ltd, Harbottle & Lewis, Heineken®, Media Services, teapigs and Tŷ Nant. 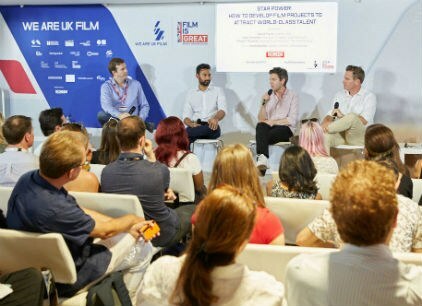 Read and download all the essential information from UK Film At Cannes 2017 including our helpful supporting materials for panel discussion The Practical Guide to Closing your Film.